Forums › Home Workshop DIY › What are these wires? My Dad is doing up the house a bit and is trying to figure out what these wires are that run up the wall. They've always been in this state. He's wanting to know if he can rip them out or if he should leave them. The one on the left, the "figure 8" shaped one, looks a bit like a telephone cable. It enters the room from under the carpet. The fatter one on the right comes into the house from a hole through the concrete blocks. Not sure what's on the outside in that position but the electricity meter is in the general vicinity. Sorry about the poor photo, let me know if a better photo will be useful. The black is very likely your phone lead-in from the street. First (main) pair looks like it's connected to the cable running up the wall, but it's hard to see what's happening with the other cable. 2nd pair on the lead-in is just terminated with scotch lok's and is unused. It's a pretty dodgy job! 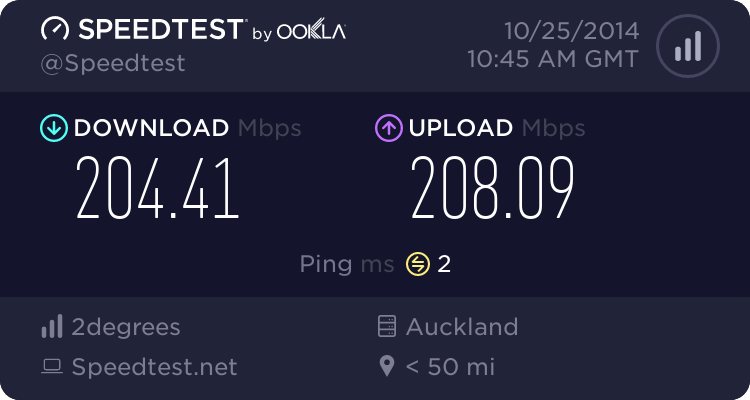 Assuming your dad has ADSL or VDSL for internet. Tell him to get a master filter installed. so that mess will get sorted and so he will get faster internet. Those twisted together wires that are tarnished cant be good for sync rates. Who would be best to clean these wires up and install a master filter? Spark? Chorus? Someone else completely? Spark will send a Chorus guy around to put in the master filter and you can ask him to ensure the "figure 8" cable isn't part of the DSL side. If you don't have any phone jack with the round black cable going to it then perhaps there was once an old lightning arrestor in that spot.